As some regular visitors will know, I’m a member of the Master Photographers Association – which is a body that represents full-time, qualified professional photographers. On Tuesday, I attended the MPA Central Region Awards. The Central Region is made up of full-time professional photographers based in Hertfordshire, Bedfordshire, Buckinghamshire and a bit of North London. Out of the hundreds of images submitted to the Awards, I’m very pleased to say that I was voted the Central Region Portrait Photographer of the Year. I also won the Classical Portrait and Under 5’s categories. 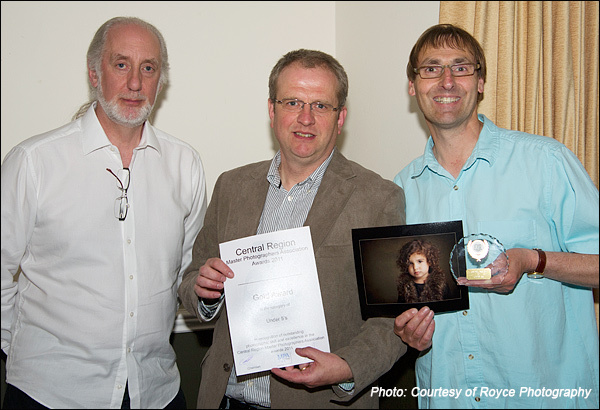 The Awards were judged by Trevor and Faye Yerbury, who are hugely respected photographers within our industry. 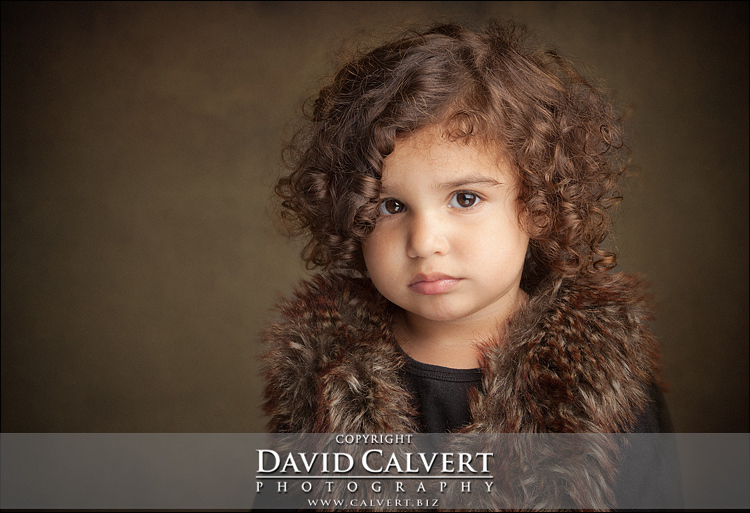 Shown above is one of my winning photographs – which is of the beautiful Alara (2). © Copyright David Calvert 2011. Copying strictly forbidden by law.